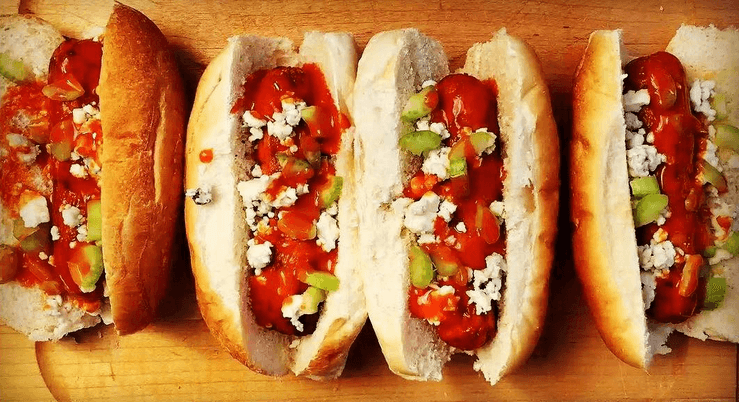 You’ll feel the burn with this chicken sausage recipe, loaded with wing sauce. 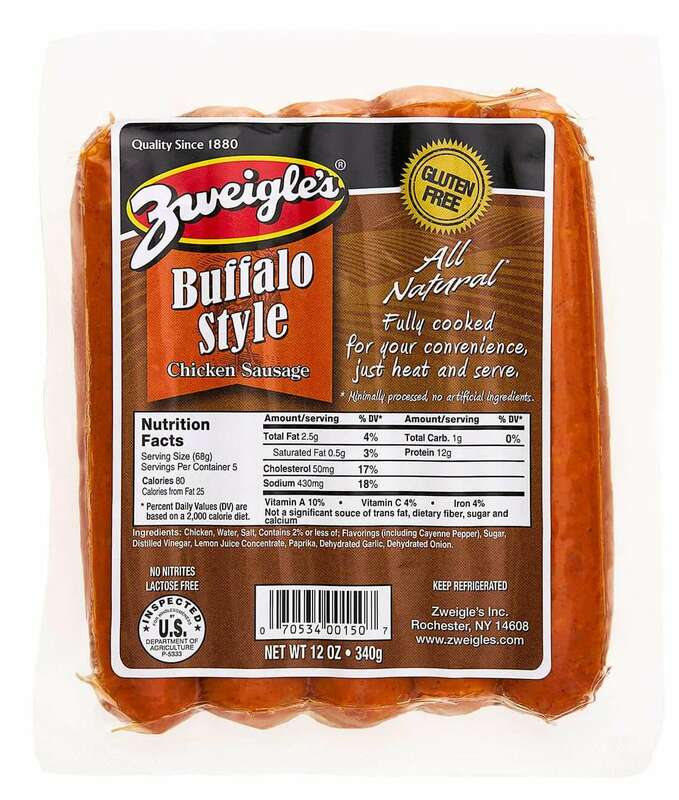 If you desire something lighter & healthier than a hot dog but still want great flavor, we suggest grilling up this buffalo chicken sausage. Top with celery, blue cheese, and wing sauce.